Sunshine, pools, vacations, barbecues. 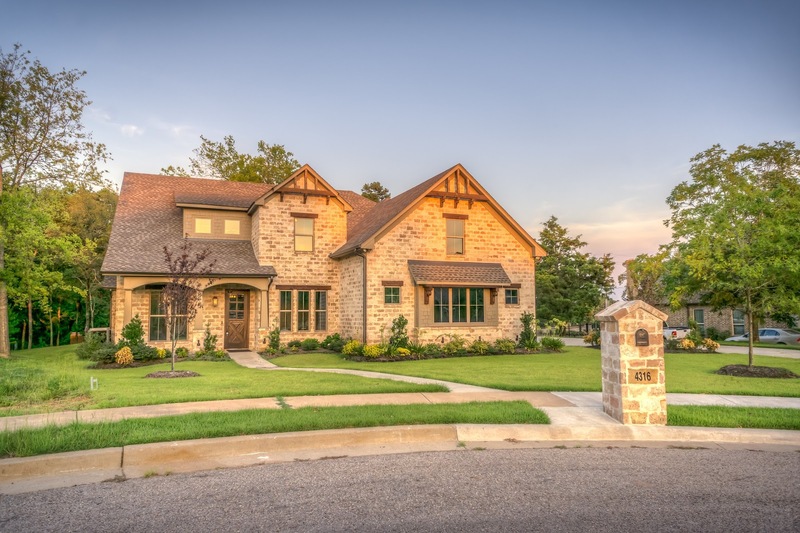 With all the perks that come with the warmer weather, one of the last things on most homeowners' minds is burglaries. 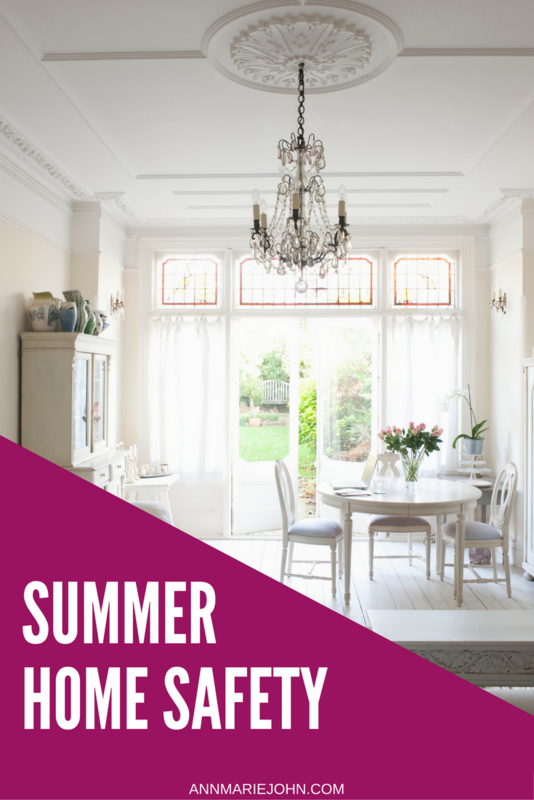 However, with families spending more time away from home, burglary rates increase in the summer. Windows and doors are more likely to be open or unlocked to let a breeze in and burglars know to look for these weak spots when homeowners are away. 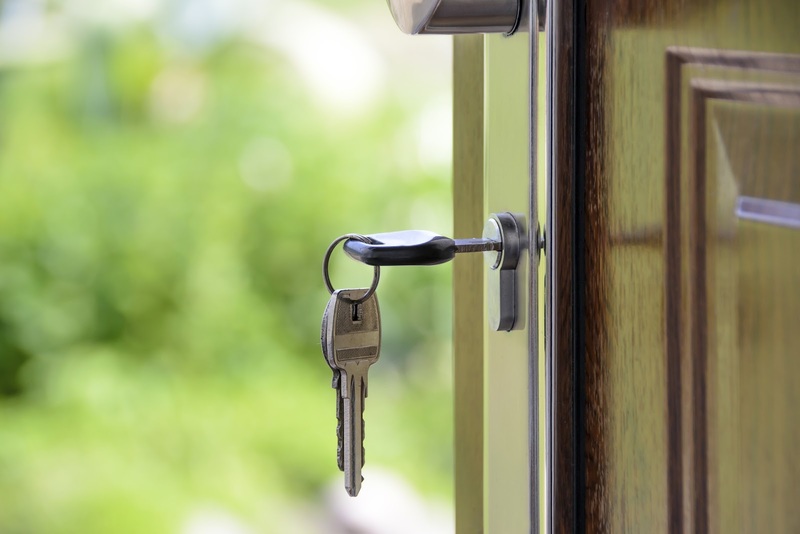 Be sure to keep the following tips in mind next time you head out for summer activities to keep your home and possessions safe while you leave home. Start by taking a look at your home with a new mindset. Put yourself in the shoes of a burglar. Are there any windows or doors that can be easily broken into? Make sure all your entrances are secure when locked and can't be pried into. Next, glance around your yard. Are there places they can easily hide such as trees or bushes? Are there items hanging around, like garden shears, that a burglar can use to break in? You don’t want to provide protection or tools to anyone looking to get in your home. 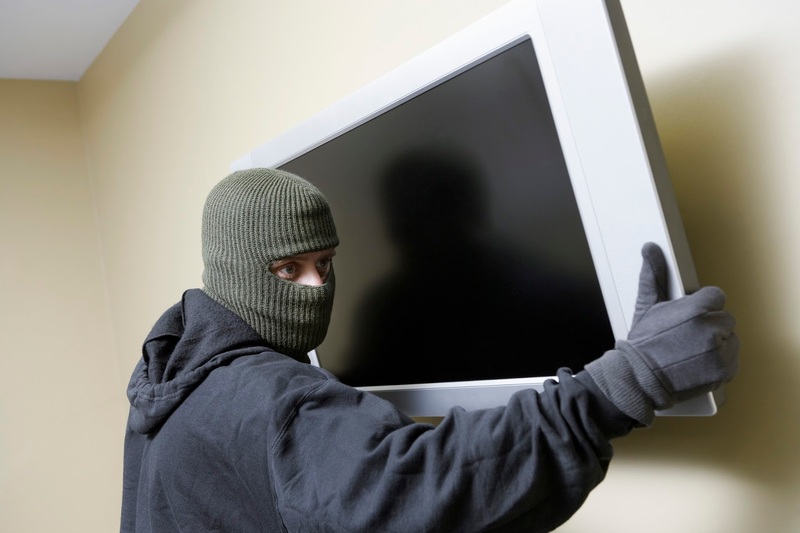 Of course, one of the best times for a home burglary is when you're away on vacation. Nothing will ruin your trip to Disney World like getting a call that your home has been broken into. The good news is that there are many tips you can use to trick those wanting to break in into thinking you're still at home. It's important to make sure your home doesn't look obviously empty. Two major things burglars look for is an unkempt yard and a full mailbox. To combat these, ask a neighbor or friend to keep up with your yard if you'll be gone for an extended amount of time. You can also ask the postal office to hold your mail during this time. Another crucial thing to keep in mind is to limit how much you share on social media about your trip. You wouldn't want to tip off anyone that you'll be away. A helpful idea is to hold off on posting any pictures from your trip until you're home. Also, be sure to turn off geotagging so social media isn't giving away where you are. Many families have spare keys hidden under the mat, in the garden, etc. – a gift for anyone searching your yard with bad intentions. You'll definitely want to keep this key inside or to give it to a trusted friend or family member until you're back. Finally, as a precaution for the worst-case scenario, keep your pricey possessions in a safe just in case a break-in does occur. Although taking these precautions have proven to keep burglars at bay, it could be beneficial to consider getting burglary protection as well. One easy way to do so is to keep yard signs outside saying you have an alarm system. When there is evidence of security, 60% of burglars won't pursue the break in. Investing in an alarm system is a major way to ensure your travels are worry free. One last way to make it appear as if someone is home is to get timed and motion sensor lights. Lights set on a timer inside and flood lights with motion sensors outside are sure ways to scare off someone sneaking up to your home. By following these tips, you'll surely have peace of mind on your next vacation. Cameron Smith – The social media (Twitter and Facebook) and Outreach Coordinator for SimpliSafe. When Cameron is not creating and sharing great content on their social media platforms, you can find her teaching yoga at her local gym or spending time with her fluffy Chow Chow puppy.